you are invisible to your potential customers. Google Search you are losing money to your competitors. and find out how we can rank you up the top for FREE! We would be happy to provide you with a free no obligation report on the SEO ‘health’ of your website and what you can do to help your search results. 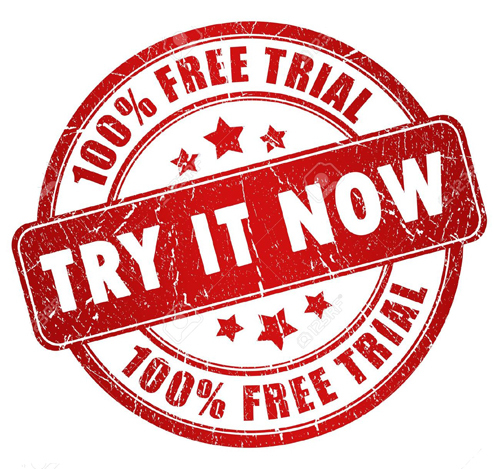 We will rank you for a selected target search phrase onto the first page of Google for free to prove we WILL get you results. Simply register your interest on the signup page and we will take care of the rest! 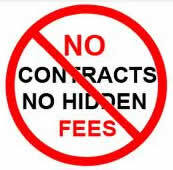 No Risk - No Contracts! Did you know that 97% of people will search on Google for local trades and services? What does this mean for you? If you are not on the first page of Google in the natural searches (the ones that you don’t need to pay for) then your competitors are getting phone calls that could be yours now! We can help you dominate your competition and massively increase Sales with our expert SEO consultant Melbourne services. Plus we can provide you with high quality web design, marketing consulting, reputation management and much, much more. If you have a company or business in Melbourne, Sydney, Brisbane, Geelong or Hobart, SEO services are essential to help your business to grow and prosper. SEO has, for a long time now, been an essential part of online advertising and the majority of large businesses have already incorporated it into their marketing strategy. 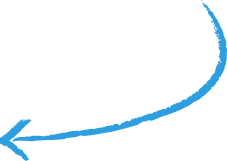 Our company had never attempted SEO before, but knew we had to invest in it to keep up with our competitors. We are delighted with the results and measurable increases to our bottom line so far. We are extremely impressed. Seo-consultant.com.au got our website quickly into the top 3 search results for the accounting search terms I am targeting. We are now receiving an increase in enquiries from Google and in turn new clients. I would like to thank them for their results and would recommend their services to any interested parties. 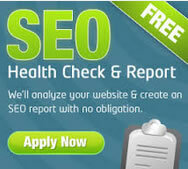 Get Your Free SEO Report First!